If you are Citizen of European Union, Switzerland, Iceland, Liechtenstein or Norway and you want to live in Spain longer than 3 months you have to apply for so-called „Certificado de Registro de Ciudadano de la Union“ or in other words so-called NIE. In this article you will learn what is the Certificado de Registro de Ciudadano de la Union, why it is needed, the requirements in order to obtain it, details about procedure and guidelines how to do it as fast and smooth as possible. Certificado de Registro de Ciudadano de la Unión (The registration certificate of the Union citizen) is also called green card or NIE card. It is required for everyone from EU, Switzerland, Iceland, Liechtenstein or Norway who is interested to stay longer than 3 months in Spain. After you have got the NIE number you can apply for the NIE Card. If you still don‘t have NIE number and you need information about it, you can read it here. Fill EX18 form print it and sign it. Original and copy of the Passport. From our experience, we would like to note that Identity Cards will not always be accepted! If you are employed by the company based in Spain you will need to provide the contract or similar type of document which includes the name and address of the company and Registration of company (tax account code). Best is to present the contract of employment registered under the public employment service (Servicio Publico de Empleo). If you are self-employed you can provide one of these documents: documents of Census of financial activities (Inscripcion en el Censo de Actividades Economicas), commercial registration (Registro Mercantil), the document of Social Security (Seguridad Social). If you are not working in Spain then you need to provide: documents stating that you do have private or public insurance from Spain or other countries during the period of staying, sufficient saving to support yourself and your family if applicable during the time of stay. If you are a student you have to present: tuition (Matricula) of the University, college or any other type of education institution where you are obtaining an education, Private or Public Insurance, Declaration of a responsible person who will maintain you during the period of your stay in Spain. Note: If some of your documents are not in Spanish you most likelly will be required to present an oficially translated copies. The NIE card does not have expiration date. However, if any of the details on the card changes ex. address, you must inform the corresponding authorities. You might be asked to redo your card. 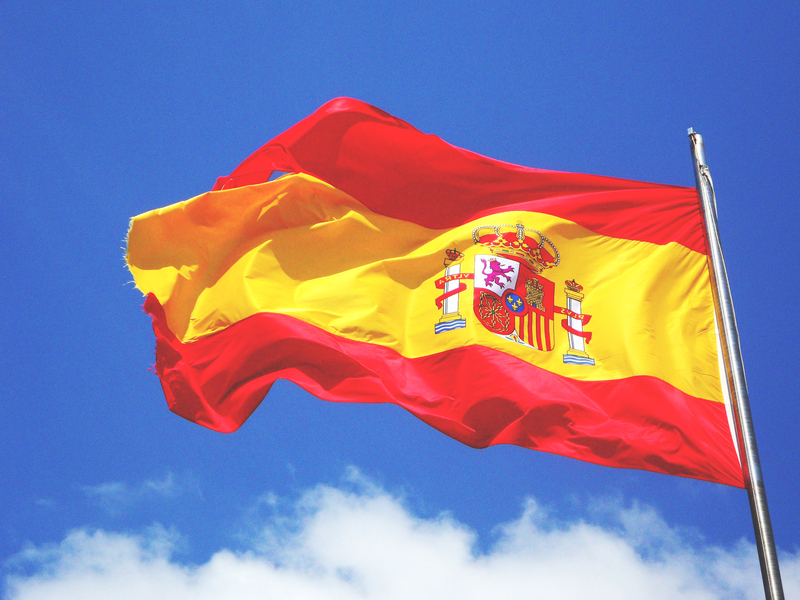 Also, after 5 years of living in Spain you will be able to apply for permanent residency in Spain. This is not compulsory but of course good option to be considered if you are planning to live in Spain for even longer or to stay permanently. Next Grocery Shopping- Let’s Do It!